Indulge in a little Disney Frozen magic, with this enchanting stacker ring set, crafted in sterling silver with arctic blue and white Swarovski® crystal. Discover all the ways to express yourself with one of a kind jewellery that reflects your life and experience. Inspired by your personal sense of style, Chamilia jewellery is as unique as you are. 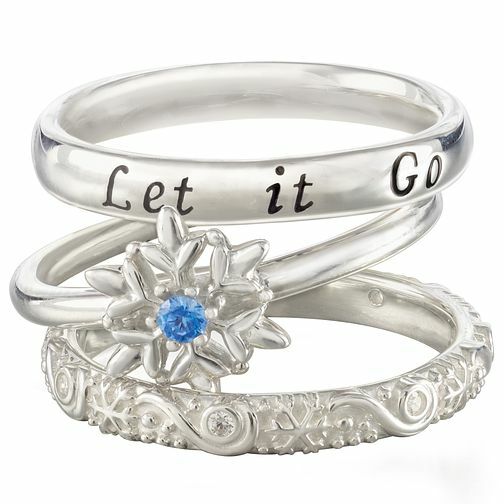 Chamilia Silver Disney Frozen Stacker Ring Set Size L is rated 4.0 out of 5 by 1.